Cabinet co-spokesman Dr. Rajitha Senaratne today told reporters that the killers of journalist Lasantha Wickremetunga must be hanged. He admitted that the current government used Wickremetunga, missing journalist Prageeth Eknaligoda and murdered rugger player Wasim Thajudeen to win votes at the last Presidential election. Senaratne said that the government campaigned on the promise to deliver justice to Wickremetunga, Eknaligoda and Thajudeen. 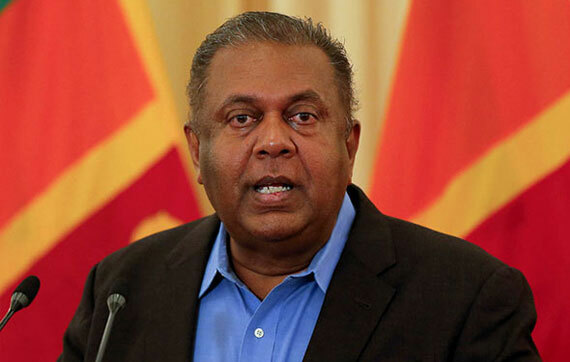 Senaratne said that the failure by the government to fulfill its promise is a concern. Former State Minister Vijayakala Maheswaran was arrested today over a speech she had made recently in support of the LTTE. The Budget for 2019 is currently being finalized and is to be presented to Parliament tomorrow (05).